Why settle for a remote when you can have a wall switch to control your gas fireplace? With the Real Fyre Basic Variable Wall Switch, you'll get everything you could want. 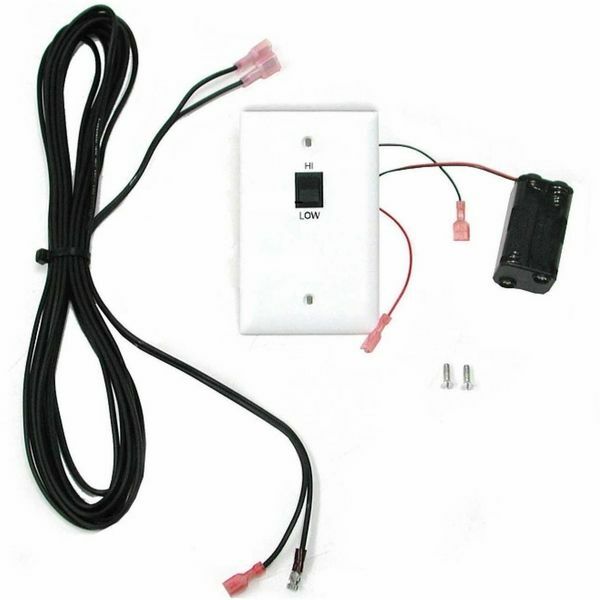 This basic wall switch kit is specifically designed for specific pilot kits and comes with the switch, cover, and wiring needed. 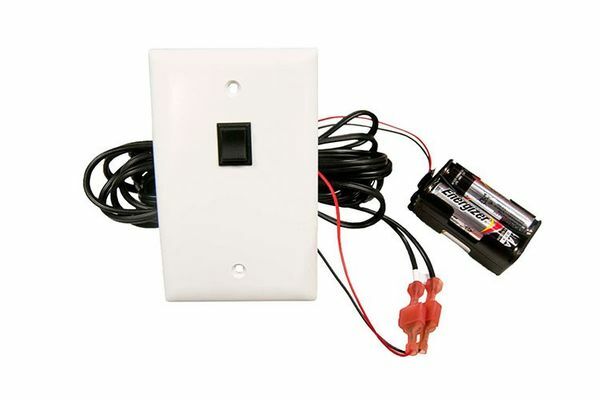 Switching to a wall switch has never been more comfortable with this kit from Real Fyre.